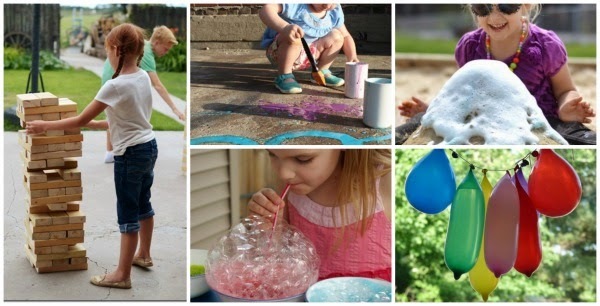 There are so many fun ways to play in the warmer weather. 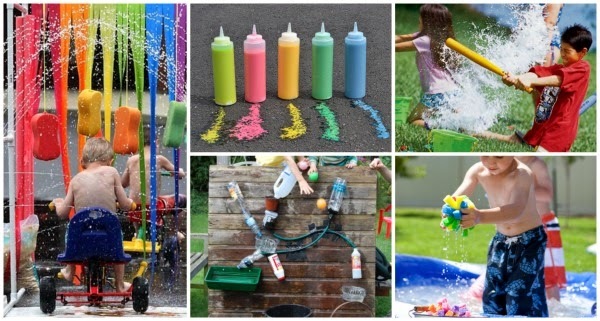 Here are 25 of the most fun outdoor activities for kids. All of these can be set up right in your backyard, too!